Whether it is the stimulating water rafting experience in Rishikesh or immersing your souls in the beauty of Manali, travelling is considered to be an aseptic craving for many. Travelling creates innumerable priceless experiences that are treasured for a lifetime. Such experiences reinstate invaluable peace of mind and make you feel freshened up for the time being. But, travelling nowadays has become costlier than before owing to the surge in hotel prices and flight tickets. But. Don’t worry, if you are a travel enthusiast here are some tips for you that will help you go around the country without draining much from your savings. If you are planning a trip with your friends, book flight tickets two to three months prior to your vacation. 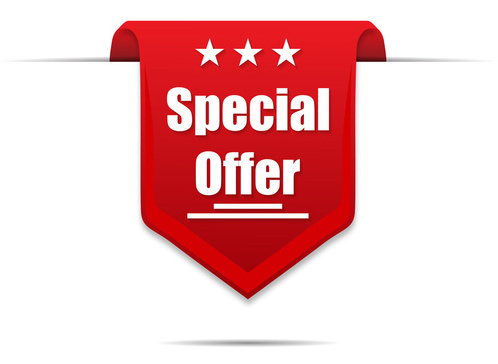 You will get offers on domestic flight booking. Use private browsing mode while looking for flights. Book flights on weekdays instead of weekends since the prices go higher on weekends. Compare the airfares on websites like MakeMyTrip, Yatra, GoIbibo or Cleartrip to avail the best deals on airline tickets. Whether you are planning for a romantic outing or a bachelor trip, choose an offbeat location among others. The place will seem to enliven your soul. Select a spot that is much way from the urban monotonicity. Barring those popular tourist spots, you should look for places which are serene in nature. For amazing tour packages and combos, you can head straight to Yatra.com. 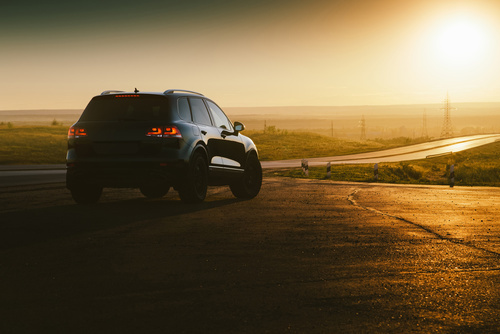 Road trips seem to provide you with flexibility and an opportunity of bonding with your close mates and create some wonderful memories throughout the course of the journey. If you are travelling with your spouse, this would be a lifetime trip for both of you. Consider renting a car from ZoomCar, and you are set to explore some of the most beautiful destinations. 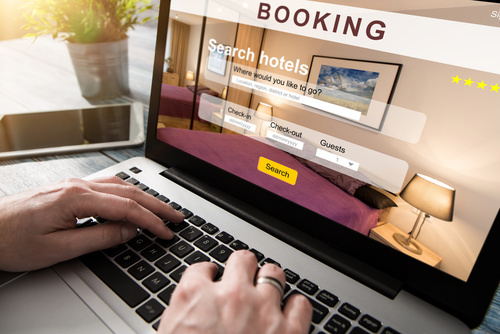 If you are planning to stay for a while in the tourist spot, book your hotels from budget-hotel aggregators like OYO rooms, Fabhotels or Treebo as per your budget and convenience. Planning your vacation in the off-season is another way of preserving your hard-earned money. Schedule a tour to destinations like Shimla or Nainital during the period of July to November. You can stay in the lap of the mother nature, enjoy its enthralling beauty, plan a stay in a decent hotel at almost half of the quoted price during the peak season. Other than hilly spots, you may also long to explore the magnificent wildlife of India or tranquil beauty of the beaches by choosing the affordable package from websites like Goibibo and Ixigo. Since the mode of offline booking is outlived by online bookings. A smart voyager books for accommodation well in advance. But prior to the reservations, you should compare the prices of the hotels on websites like Trivago or Hotels.com to enjoy the best-value accommodation without draining much from your pocket. 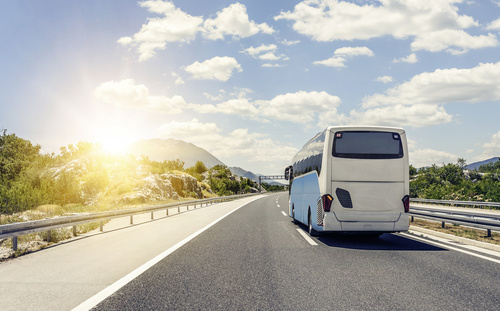 If you have selected a holiday destination that is only 7-14 hours from your native place, you can choose to travel by bus instead of flights and trains. Search for deals in Redbus and AbhiBus where you can compare the prices of various bus operators before booking tickets. So, What’s holding you back? Go, pack your bags and get ready for a fun ride.